E! Africa Announces New Show: Who Will Be The First Ever - E! Host South Africa? E! Africa just announced another local TV show slated for February 2017 and from what I can tell - this is MAJOR! 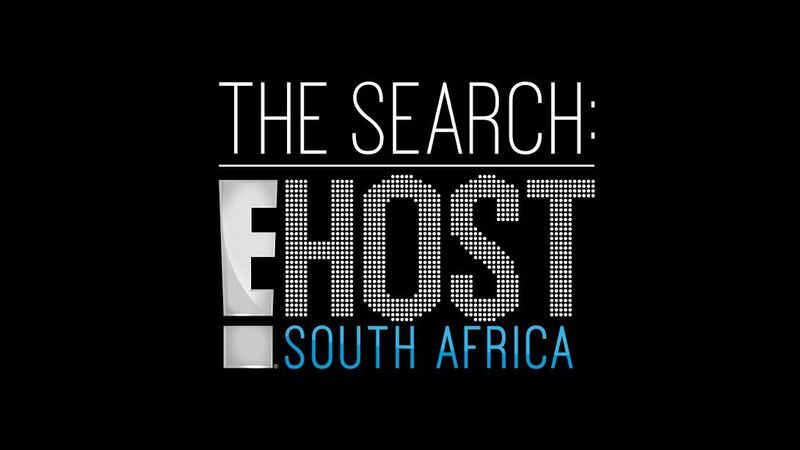 "The six-part competition series, set to launch in 2017, will follow eight local contestants as they compete for the honour of being named the first-ever host for E! in South Africa. “E! Entertainment Television continues to invest into original programming and, with The Search: E! Host South Africa about to begin production, we are delighted to be showcasing local talent,”, says Colin McLeod, Managing Director, UK and Emerging Markets, NBCUniversal International Networks. The reality show is currently in production as we speak but word on the street is participants will live together in a glamorous mansion where they will get a chance to showcase their talents via weekly challenges. Oooooh the drama! The judges will eventually narrow the field down to one winner who will have the coveted title of becoming the first-ever E! Host South Africa covering future events on behalf of the channel. Nice! Wonder who will host the actual show!? Good luck to all the contestants, may the best man or woman win! Update: Here's a word about casting process from E! The Search: E! 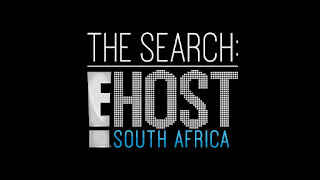 Host South Africa will follow eight up and coming presenters from South Africa as they compete to become the first-ever local E! host. The contestants were pre-selected through a casting process and there will not be any public auditions.